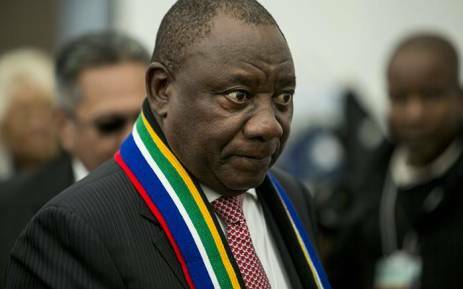 Kessie Nair, ex-convict landed in hot water after he made racist utterances against South African president, Cyril Ramaphosa. 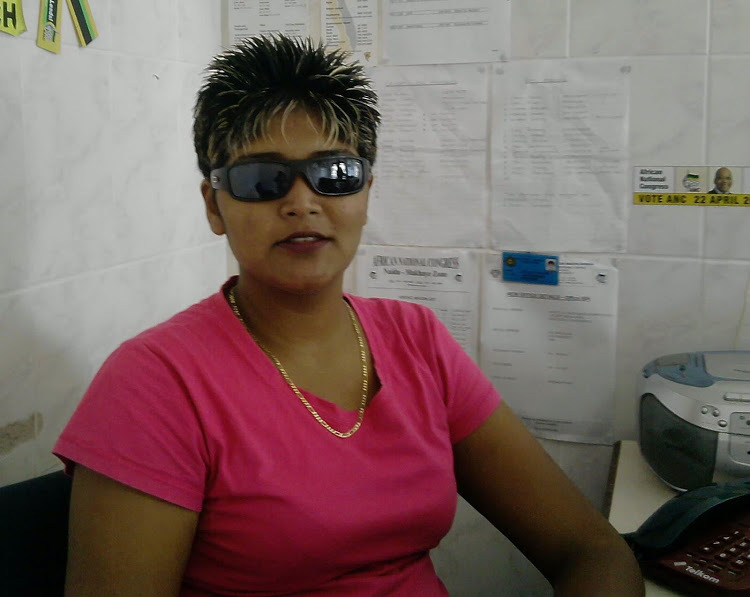 Suzanne Govender from the ANC Youth League in eThekwini resigned in August 2018 after being accused of using the k-word against her comrade in a social media rant. The ANCYL eThekwini region said in a statement that it welcomed Govender’s resignation with immediate effect. She didn’t respond to queries from TimesLIVE.